Al Falah University is proud to announce the "Arabic Reading Week" starting from Sunday, 17/04/2016. This endeavor is a step for participation in the national project to encourage reading, launched by His Highness Sheikh Khalifa bin Zayed Al Nahyan, President of the State, may God protect him, making 2016 the year to read. 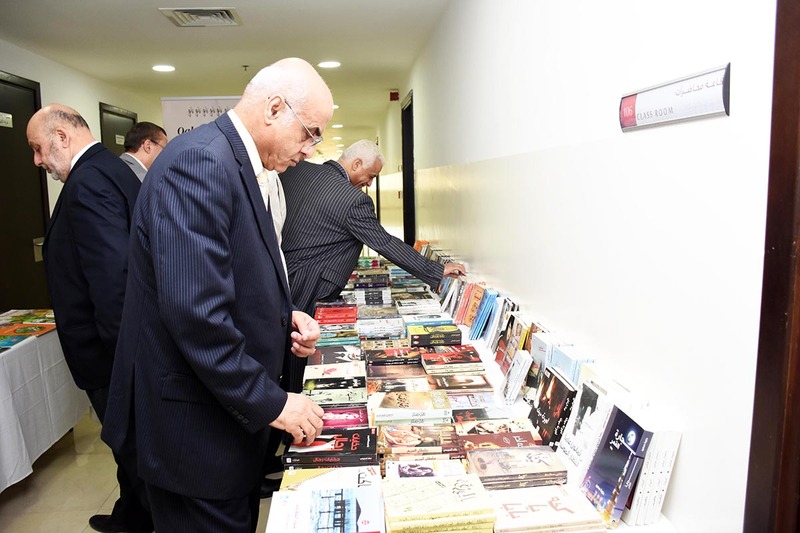 Al Falah University is organizing various activities to encourage reading among the community including an exhibition of books in collaboration with “Al Qalam Library” in Dubai. Along with this many other competitions to encourage participants for reading will be generated. 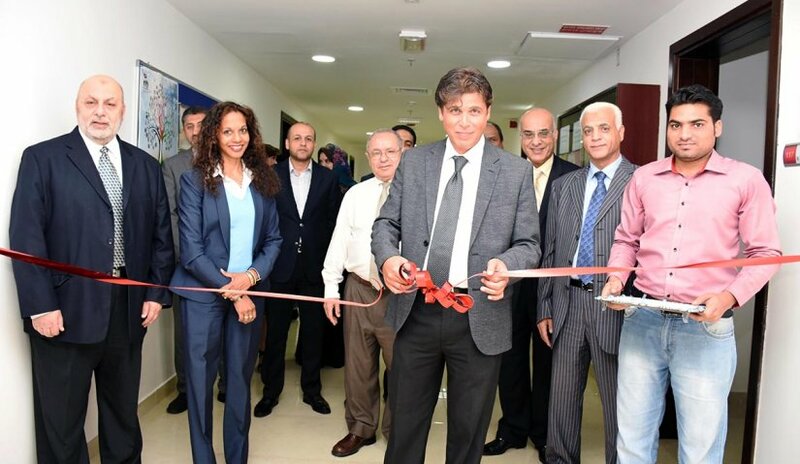 Dr. Samir Barghouthi, Vice President for Academic Affairs, ensures that Al Falah University is a beacon of knowledge and a place to connect minds, as it aims to promote reading among students and members of the UAE community in general. These interesting activities will continue in Al Falah University till Thursday, 21 April 2016.